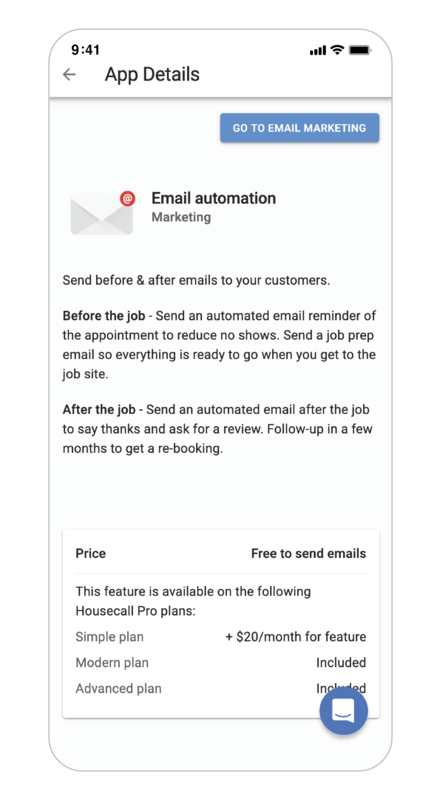 Housecall Pro helps you define the most optimal workflow for your team. 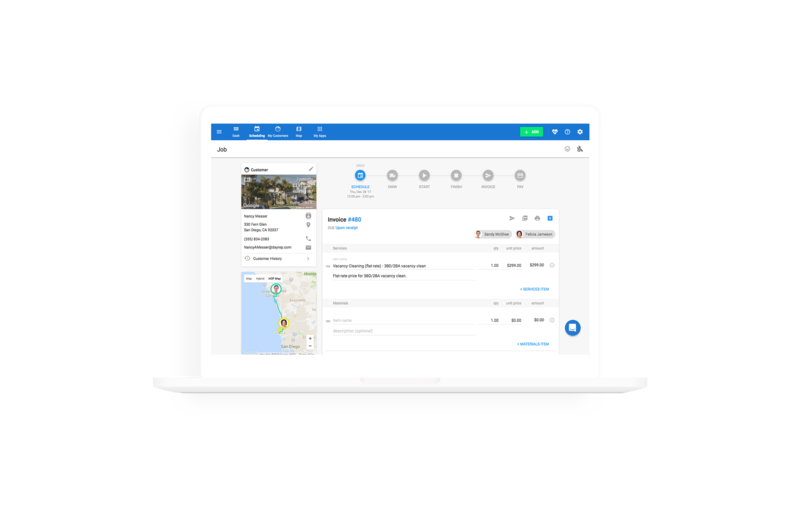 Cut down on time spent scheduling, assigning jobs, and making adjustments to bookings when you use our workflow software. We automate your back-office work so you gain 15 hours back each week. 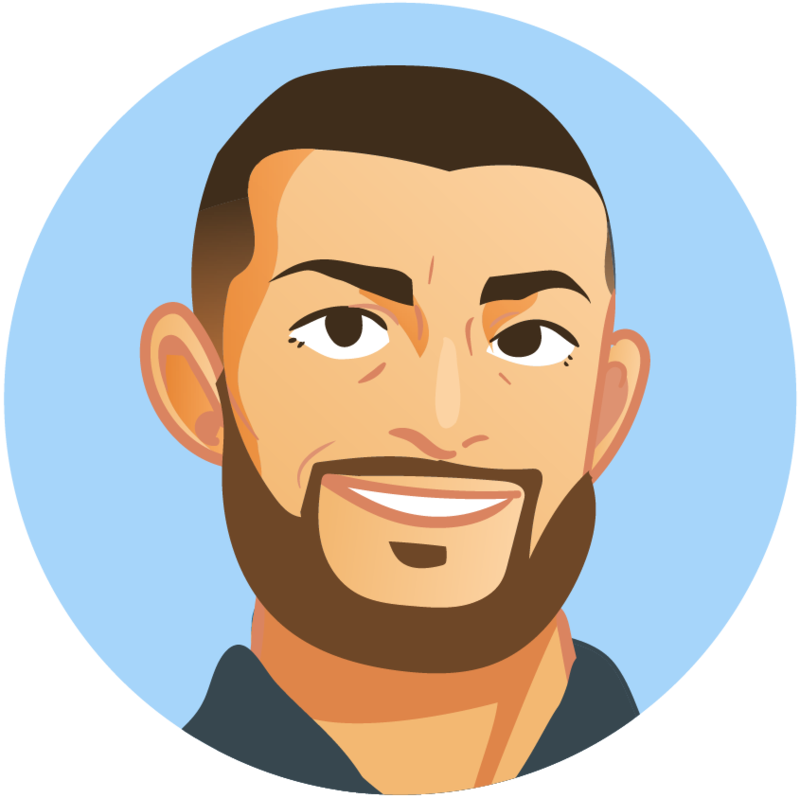 Effortless automated marketing helps you gain customers and keep existing customers satisfied. The workflow management is steller -Masa N.
This is a great software to automate their business processes and workflows.-Emeka O. Bring your business online and manage all workflow within one software. 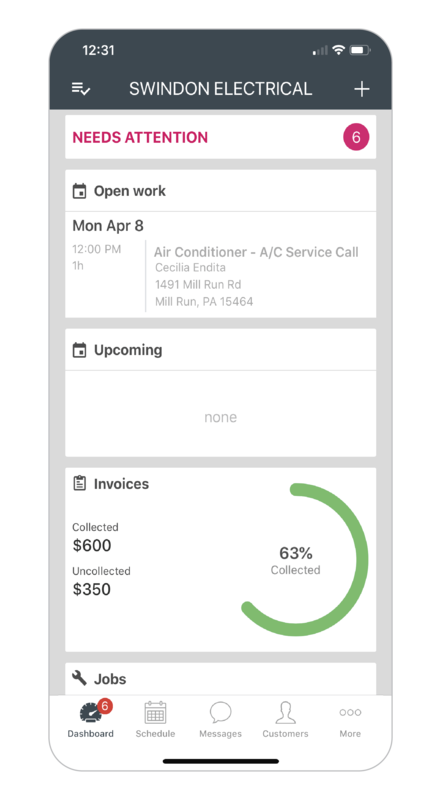 From scheduling a job to receiving payments, our tool has all the features you need to grow your glazier business. We notify you when any change is being made and allow you to manage all jobs easily online. 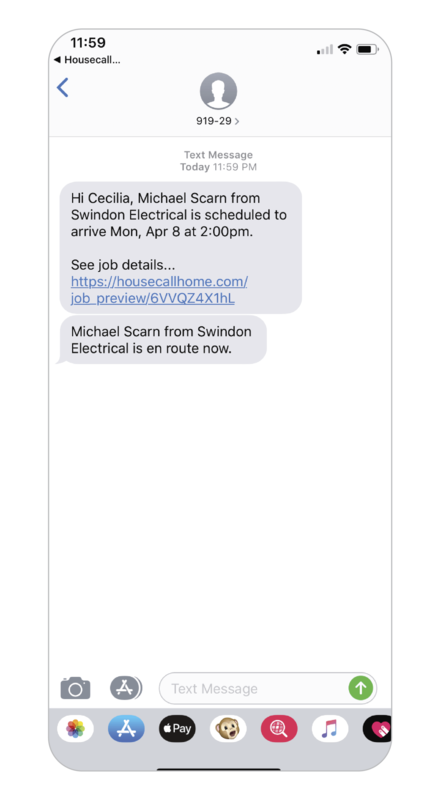 Team members are notified and customers are informed throughout the service. We make communication easy and effortless.